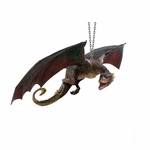 These dragons can't be grounded. 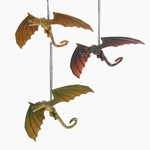 They are in flight, as a dragon should be! 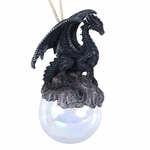 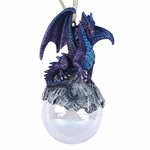 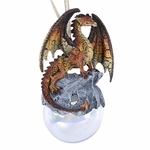 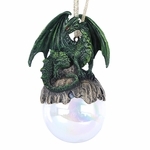 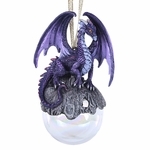 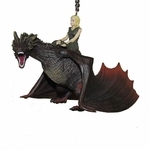 Our selection of dragon ornaments has been designed by Rob Carlos, Amy Brown, Ash Evans, Nene Thomas, and others! 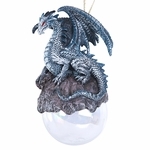 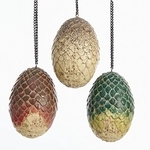 Whether you use them year-round or on the Christmas tree, these reptiles are sure to add a unique touch to your home.